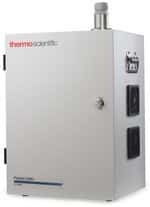 Simultaneously collect suspended airborne particulates and trap airborne organic vapors with the Thermo Scientific™ PUF (Poly Urethane Foam) Sampling System. 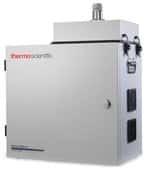 Meet regulatory monitoring requirements for PM-2.5, PM-10 and other particulate sampling methods with this federal-reference method, ambient air sampler. Meet international and U.S. EPA reference standards for high-volume air sampling. 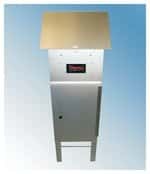 Simultaneously collect high quality samples of fine and coarse ambient particulate matter (PM). 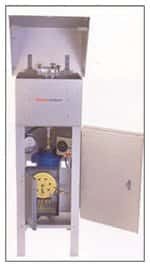 Store 16 filter cassettes, allowing for two weeks of unattended daily-sampling of particulate matter with the Thermo Scientific™ Partisol™ 2025i Sequential Air Sampler.